David Littlefield of Easton shares a letter to the editor about veterans. To the editor: When did it become OK to treat our veterans like common criminals? 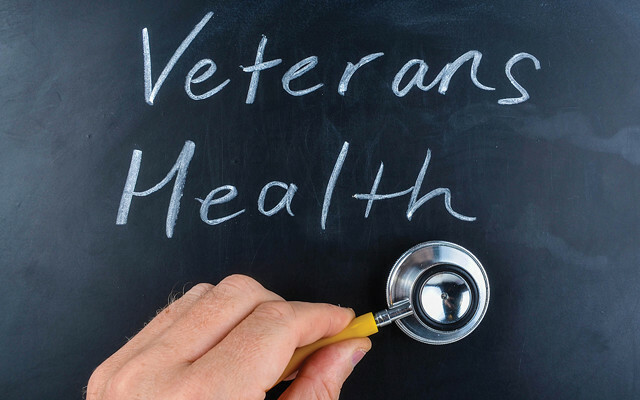 Between the quarterly scheduled meetings with a nurse, counting of pills and random urinalysis, I am beginning to wonder if the 13 years of honorable service means anything at all to the Department of Veterans Affairs. Somebody needs to remind the VA that it exists because of veterans, not the other way around. We served this nation, and dedicated our lives to this nation. To treat us like common criminals is wrong.